Tabata training is one of the most popular forms of high-intensity interval training (HIIT). It consists of eight rounds of ultra-high-intensity exercises in specific 20-seconds-on, 10-seconds-off intervals. Crossfit tabata WODs can be brutal, but before we start, watch this video to get inspired! 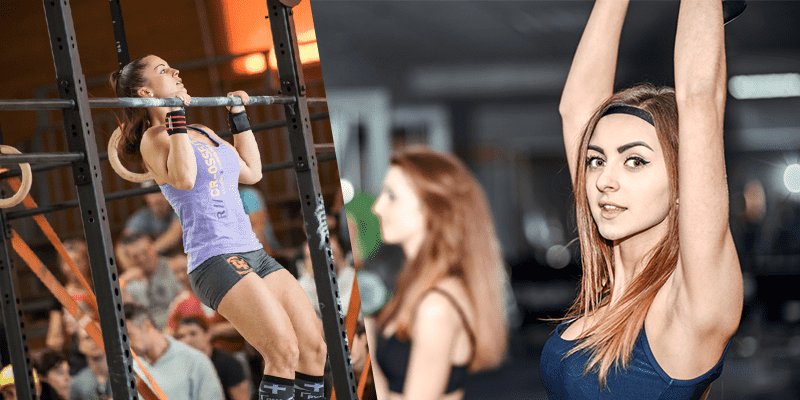 Crossfit tabata wods – Eight rounds. Each round = 20 seconds of work, followed by 10 seconds of rest. Easy going with a 250 lbs Front Squat? You will get in trouble with even 90 lbs here. Try this to give yourself a new stimulus.